These bold and tangy Caribbean citrus flavors make these chicken drumsticks a staple in the kitchen! 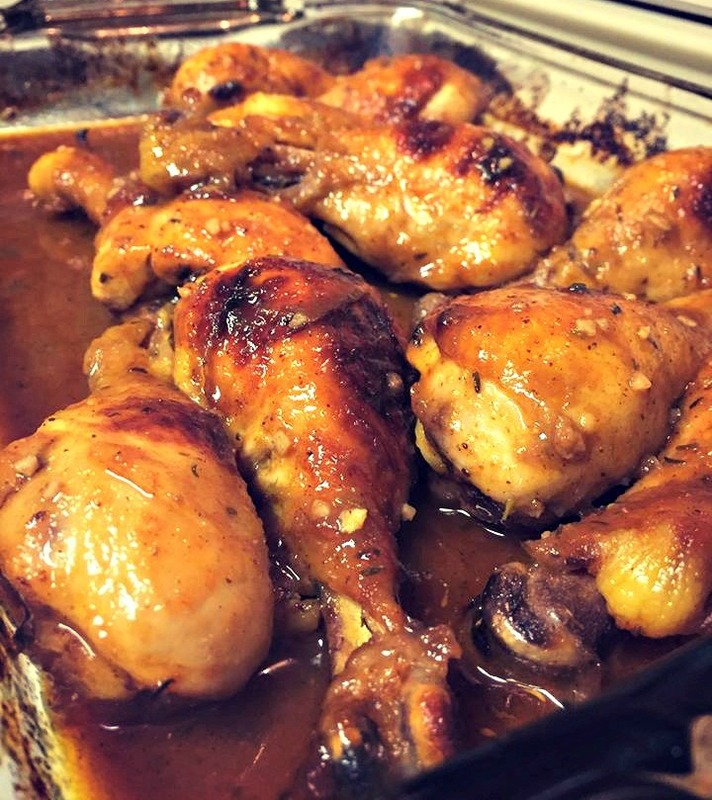 My wife and I love making different variations of chicken drumsticks, They are delicious, affordable, and pretty easy to make. I love Caribbean flavors because of their pop. The lime, orange, and ginger combination provides for a fresh, comfort taste. Enjoy these as much as we do! Rest drumsticks in the marinade for 8 - 16 hours, and if you are short on time just add 1 cup of ketchup to the marinade to thicken sauce and be able to cook right away. Place drumsticks in oven cooking dish sprayed with cooking oil (if using sauce and not marinade, pour sauce over drumsticks). Cook in oven for 45 - 55 minutes at 400ºF. These look great! What do you serve as sides? A couple of typical side dishes to compliment carribean flavored chicken can include fried plantains, rice and black beans!